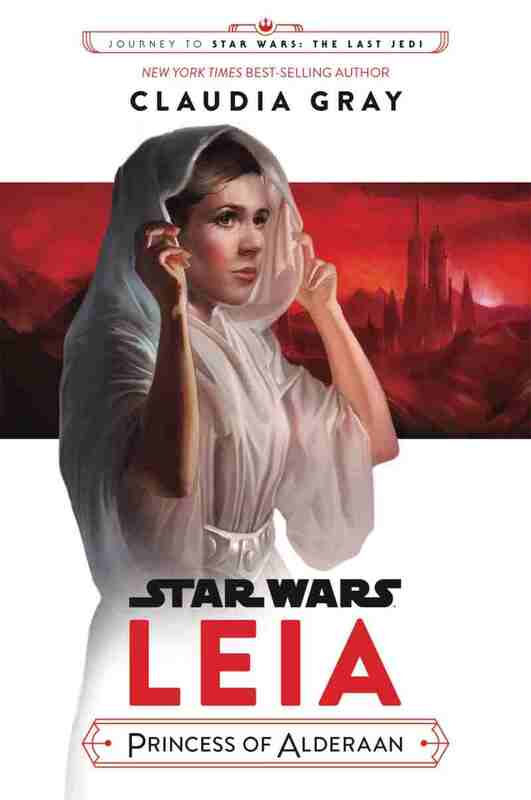 A young adult novel, written by New York Times-bestselling author Claudia Gray, about sixteen-year-old Princess Leia, set before A New Hope. 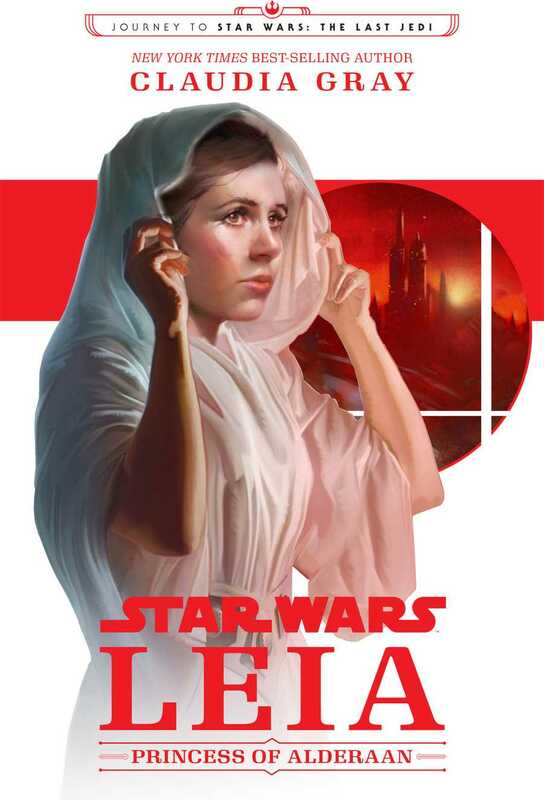 The never-before-told story of how young Leia Organa comes to join the rebellion against the evil Empire, from best-selling author Claudia Gray. Nigdy wcześniej nie opowiedziana historia, o tym jak młoda Leia Organa dołącza do rebelii przeciwko złowrogiemu Imperium.